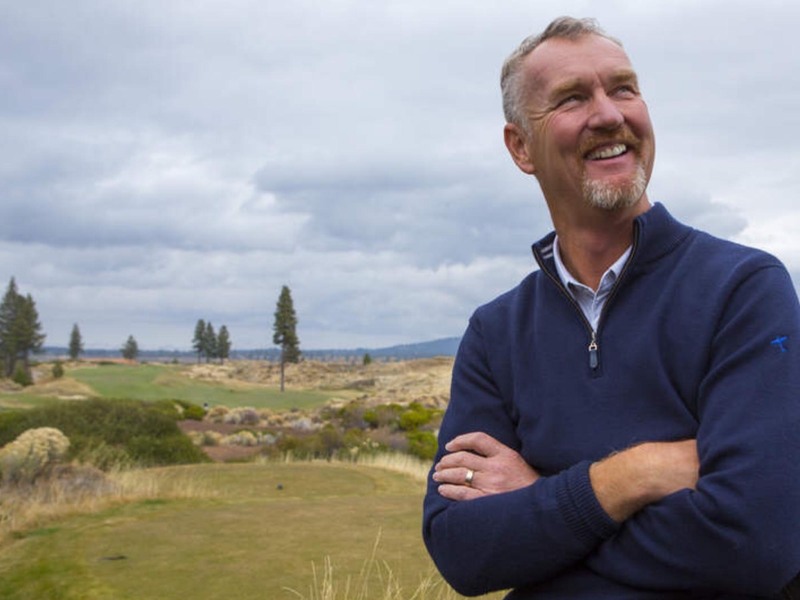 Born and raised in Scotland, son of a Golf Course Superintendent, David has been around golf his entire life and not just any golf but the oldest and finest courses in the world. As the son of a superintendent he saw ‘behind the curtain’ what made these courses stand the test of time, what intrigued generations of Scottish golfers. David is rightful proud of his Scottish Roots, most of his relatives still live there. 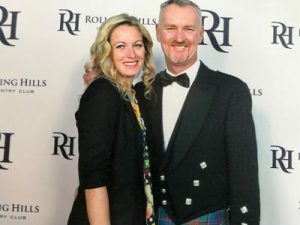 He wears his kilt with pride and still talks with a Scottish brogue now softened from the many years now spent in his adoptive home in Bend, Oregon, USA where he lives with his wife Tara and daughter Ailsa. As a child, David witnessed the passion his father, Jimmy Kidd had for the game and the courses it is played across. 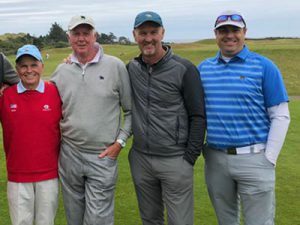 Jimmy passed along a respect for the game, the courses and especially the history of its forebears, be they the great triumvirate of Colt, Vardon & Braid or the original Golf Superintendent (Head Greenkeeper) Old Tom Morris. Jimmy Kidd was years ahead of his time. 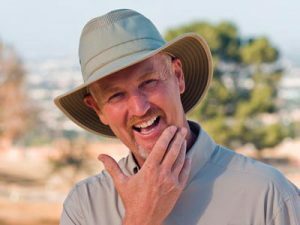 Managing courses with ecological benefit and sustainability at the forefront of his mind, the courses he managed became the poster child for environmental sensitivity and enhanced ecological value. Most prominent amongst these would be the famed courses at The Gleneagles Hotel in Scotland, which Jimmy managed for 25 years. There is no doubt the father heavily influenced the son. 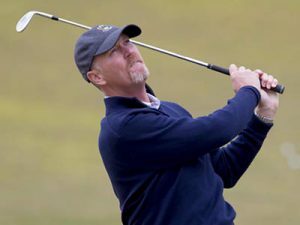 As a teenager David was working on his father’s courses raking bunkers, mowing greens, helping with renovation works and listening to his father debate with his peers from St. Andrews, Carnoustie, Turnberry and others of the best practices to manage their courses. 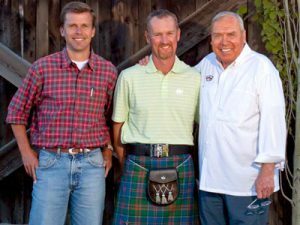 All the great Superintendents share a passion for Golf Course Architecture and their shared passion was intoxicating to an impressionable young Scot. David’s awareness of design began here. David learnt his profession from the best and from the ground up, quite literally. From a childhood spent on and around golf courses and its characters David looked to begin a formal education and won a place at the prestigious Writtle College on the outskirts of London where he studied Horticulture and Landscape Design, the closest discipline he could find, as studies in golf design did not exist. He interned with Southern Golf Construction, Europe’s largest golf construction company and learnt an immeasurable amount about the process of construction and an insight into design and the conventions that existed. On completion of his formal education, David was offered a position with a small design and construction management firm in England. The modest projects he worked gave him a level of responsibility not possible with a larger firm and allowed him to develop his ideas both on design, but as importantly, the process of design and construction. It became ever clearer that these are not two different disciplines – they have to be symbiotic. Still in his early twenties, Guinness, the parent company of his father’s employer, The Gleneagles Hotel, decided to develop Gleneagles style resorts around the world and was looking for expertise. 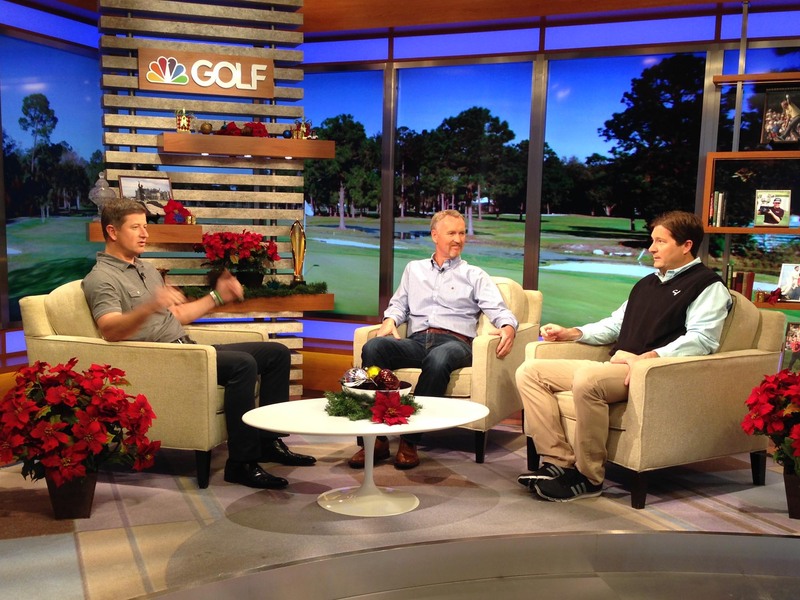 David was offered a position within this development group to help with the golf development process. 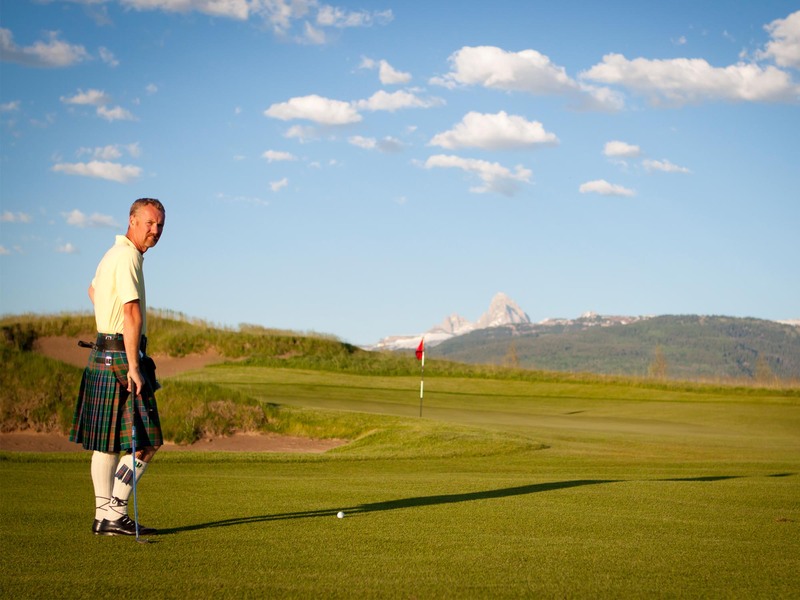 For almost 10 years David travelled the world assessing sites for golf, working with the Market Analyst’s, Master planners, Architects, Engineers, Ecological Consultants, Landuse and Planning Attorneys and every other consultant involved in the development process. This insight gave David the last vital piece he needed for his education, what the development process looks like from the client’s perspective. 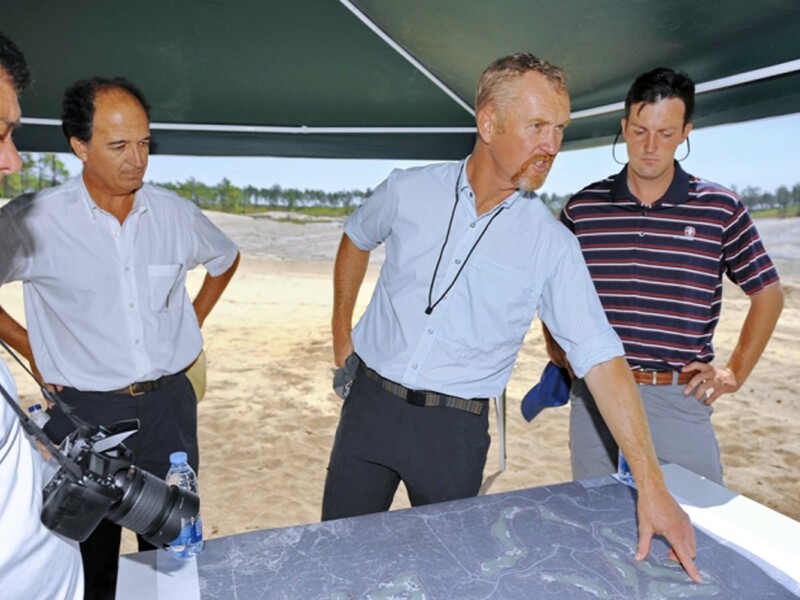 An exclusive, in-depth look at the creation of the first new championship course commissioned by the home of golf in nearly 100 years, designed and built by DMK Golf Design.